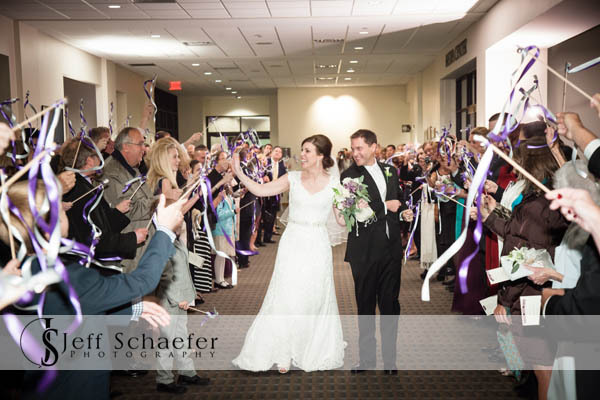 Congratulations JR and Meredith! 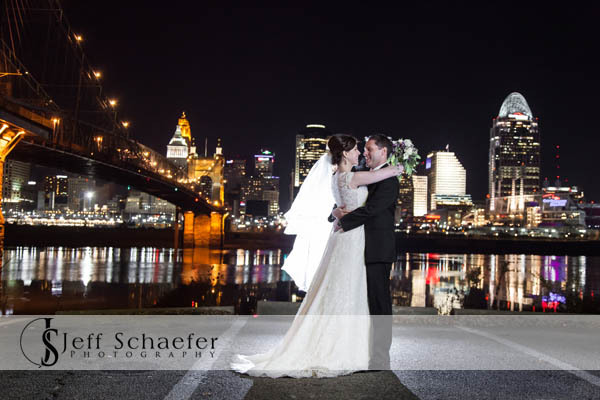 It was an honor to be part of your beautiful wedding. 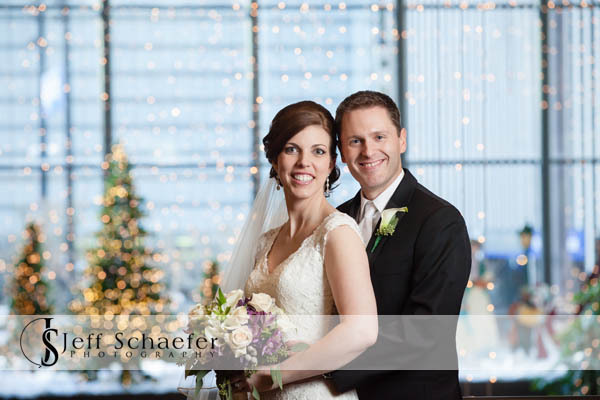 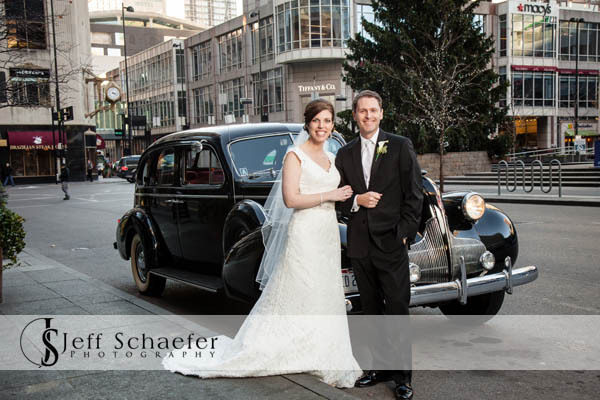 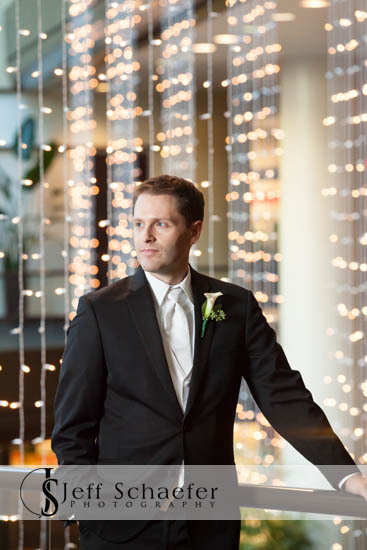 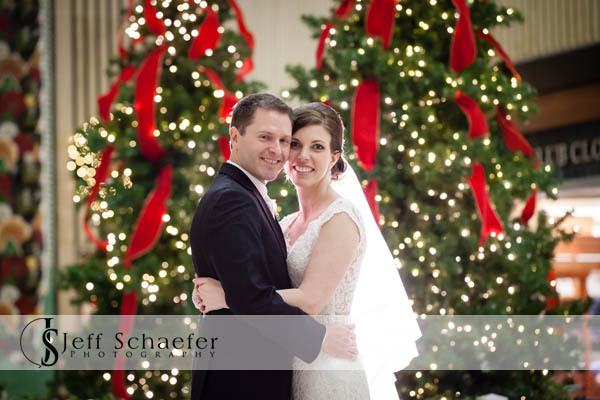 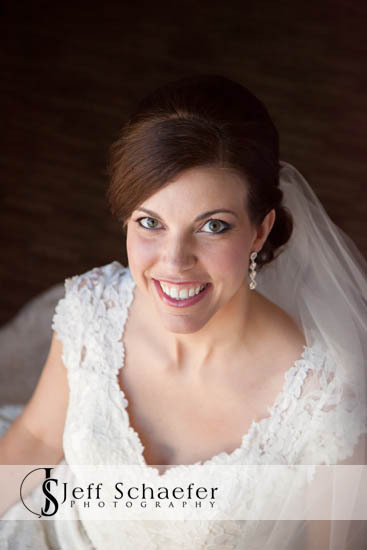 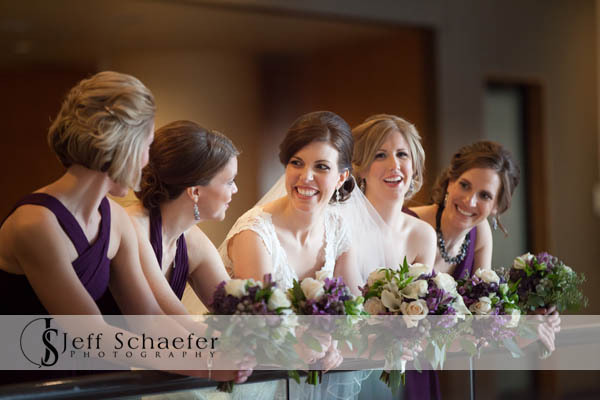 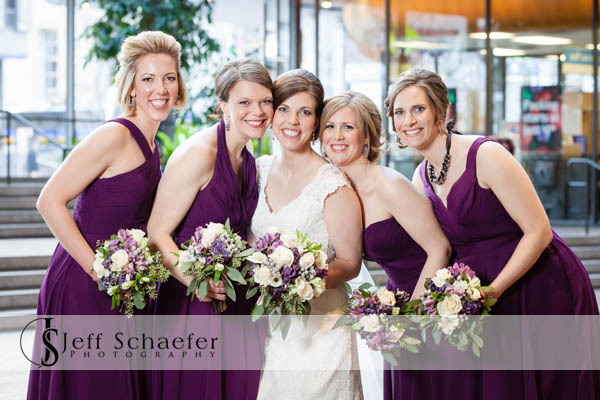 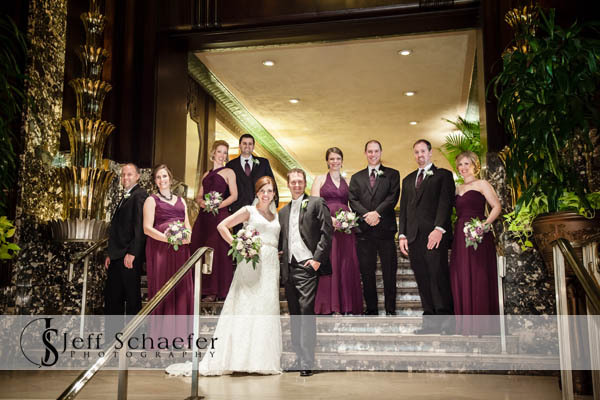 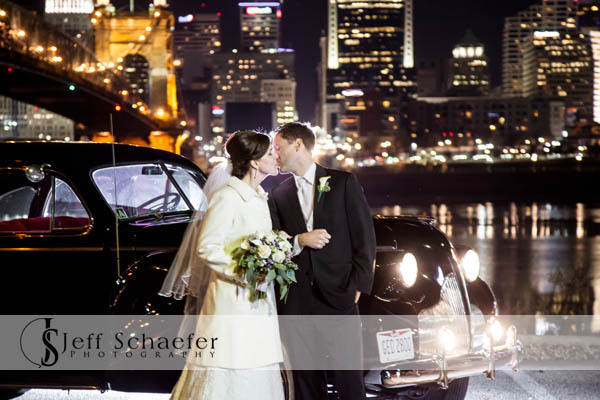 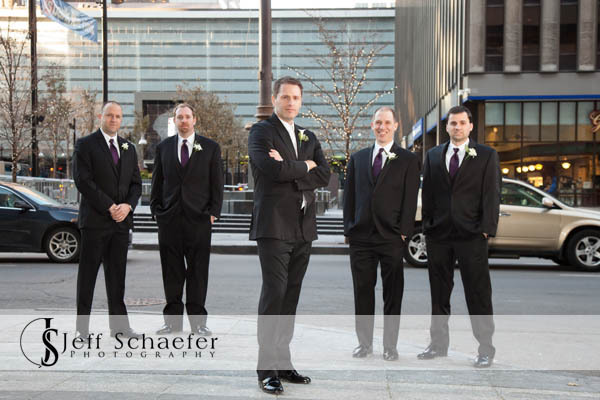 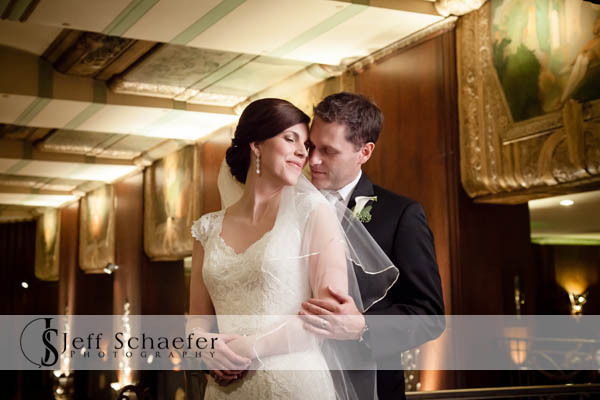 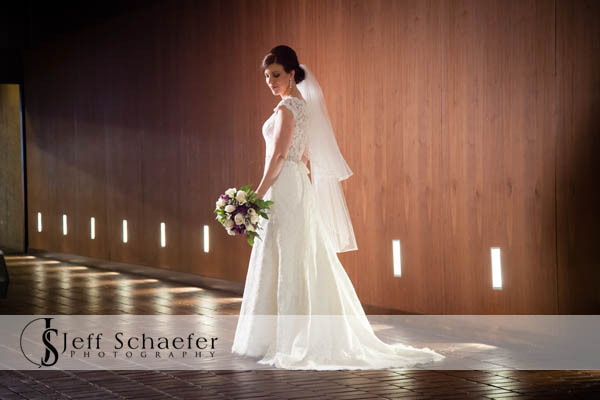 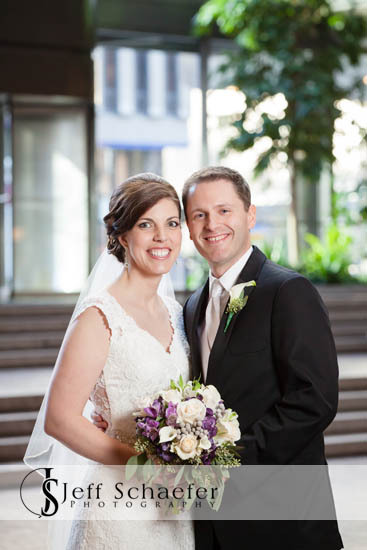 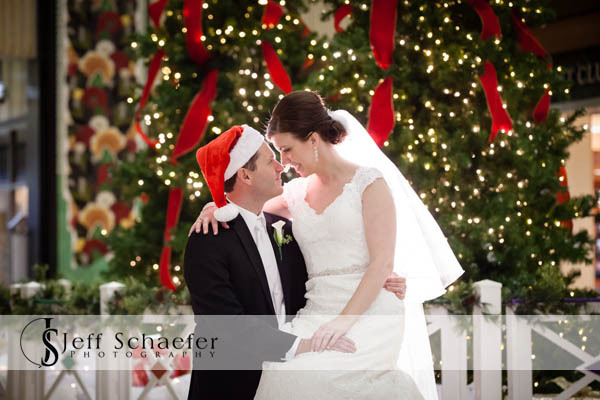 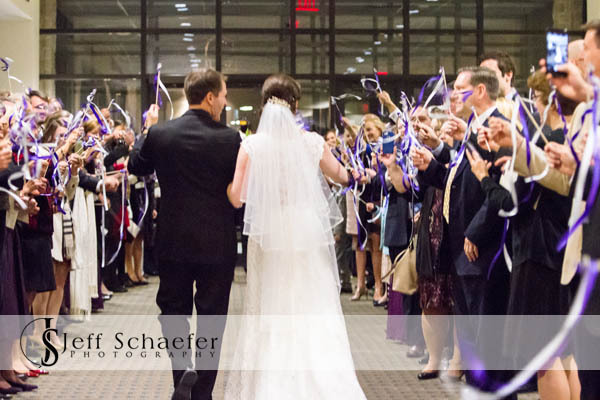 It was a chilly and windy November day, so we did wedding pictures at various indoor downtown locations. 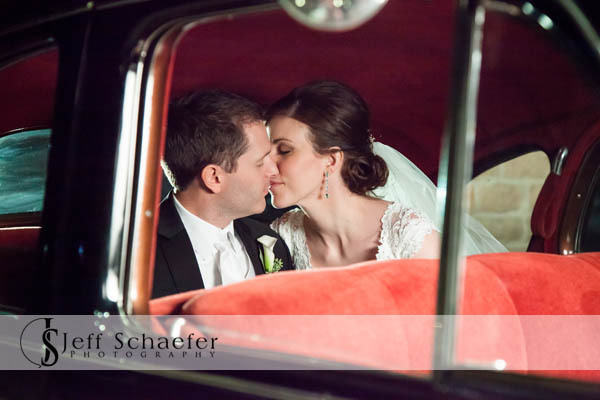 They were transported by a beautiful historic 1939 Buick Roadmaster from Land Force One Limo. 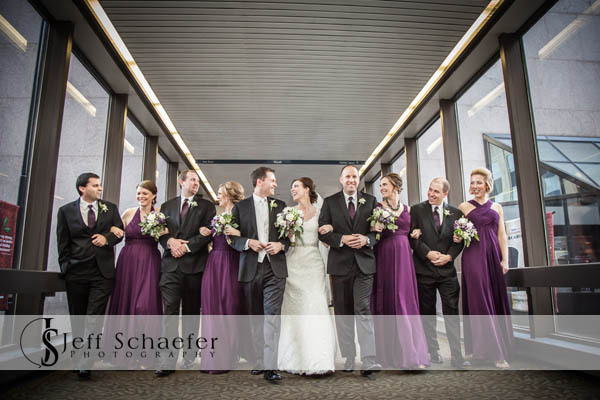 Their Ceremony was at Sycamore Presbyterian Church. 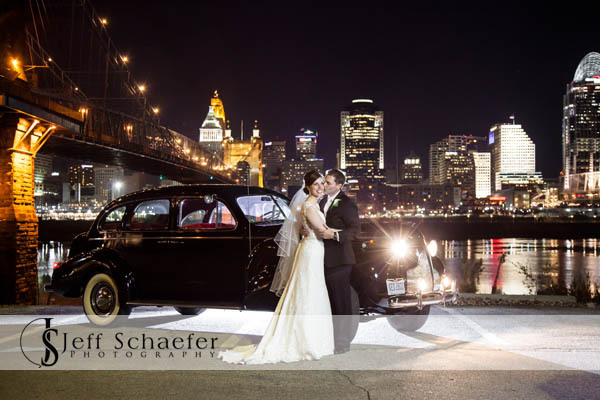 We stopped along the river in Covington for a city skyline photograph with the historic car, on the way to The Madison Event Center. 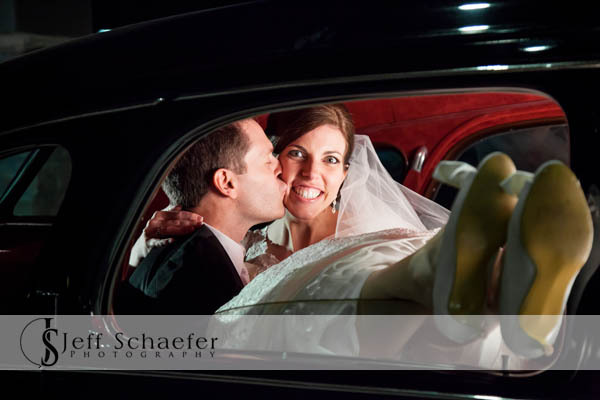 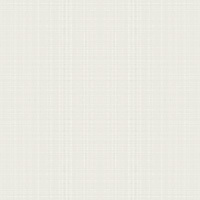 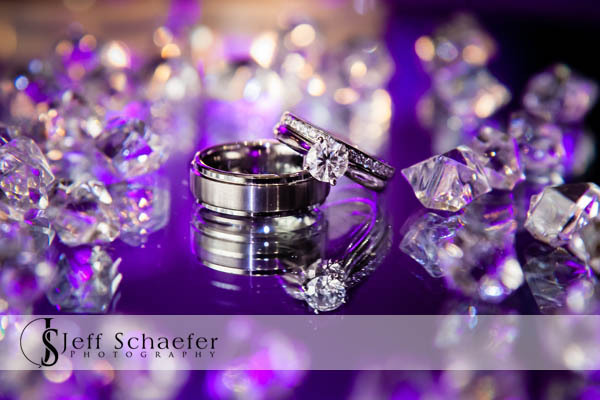 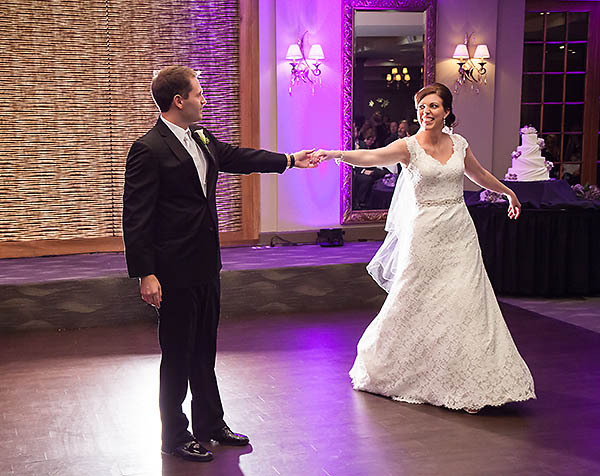 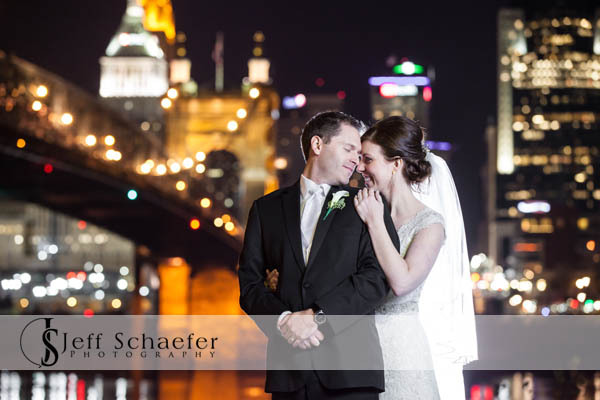 JR and Meredith, Thank you so much for this wonderful opportunity to photograph your amazing wedding. 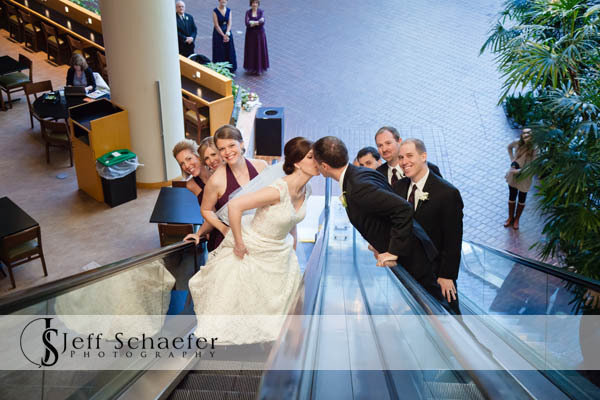 Everything was absolutely perfect, I had a terrific time, and I love your FUN photographs!